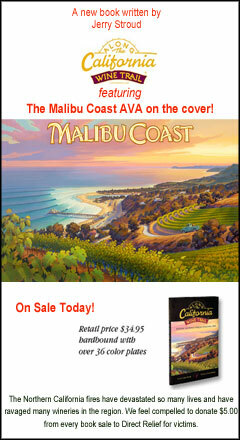 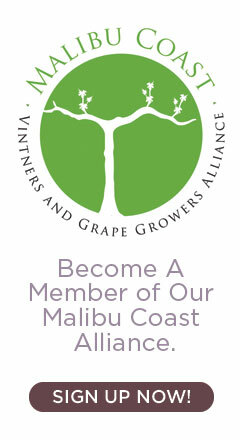 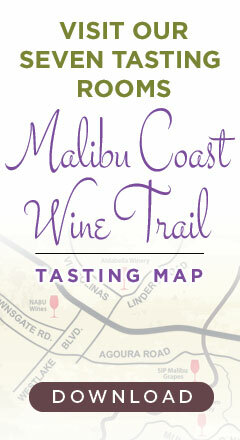 Become a Member of the Malibu Coast Vintners & Grape Grape Growers Alliance! 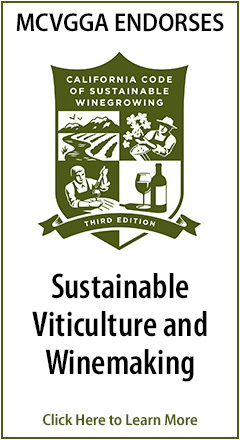 Los Angeles County Supervisors want to ban new vineyards in the North Area Plan. 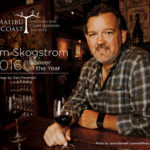 Let the Supervisors know that you support vineyards and enjoy the rural character and beauty of vineyards in the Santa Monica Mountains. 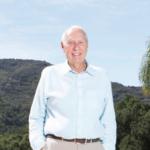 Click Here to sign Our Petition Today!